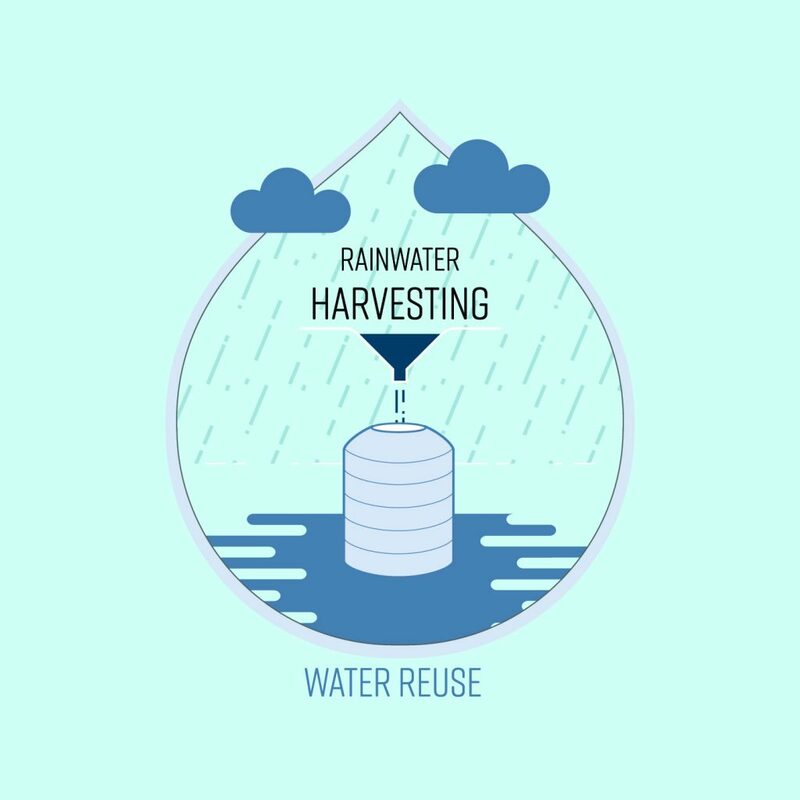 Rainwater Harvesting involves collecting, filtering and storing rain water from roofs for toilet flushing, laundry and irrigation. To view further details, case studies and downloadable media see the different areas we cover shown below and choose the one most relevant to your requirements. Rainwater Harvesting and Recycling for commercial applications allows a business to collect and store rainwater from surfaces and hard standings for reuse. Aquaco have installed Rainwater Harvesting Systems in retail outlets, supermarkets, office blocks and factories reducing costs, water usage and ultimately reducing the environmental impact of the building. By installing an Aquaco Rain Harvesting system for your home, all recycled water collected can be used in toilets, laundry and irrigation, reducing the environmental impact of your home. You could save 50% on water usage, which would significantly reduce your water costs. To get a quote now, fill in the quick quote form here.